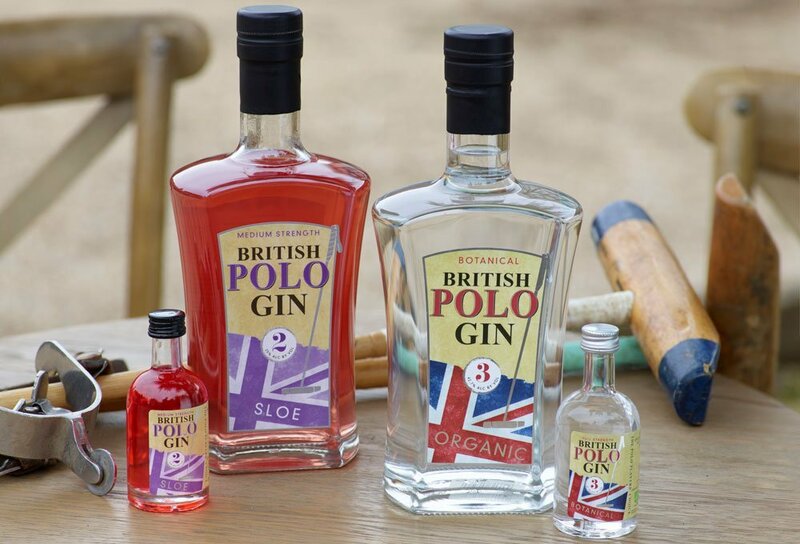 Polo and gin have a surprising number of connections. From British Army officers who mixed their daily dose of malaria-preventing tonic with their ration of gin prior to a game of polo, to the modern-day equivalent of a fresh G&T at the polo, the connections between these two stalwarts of British culture run deep. 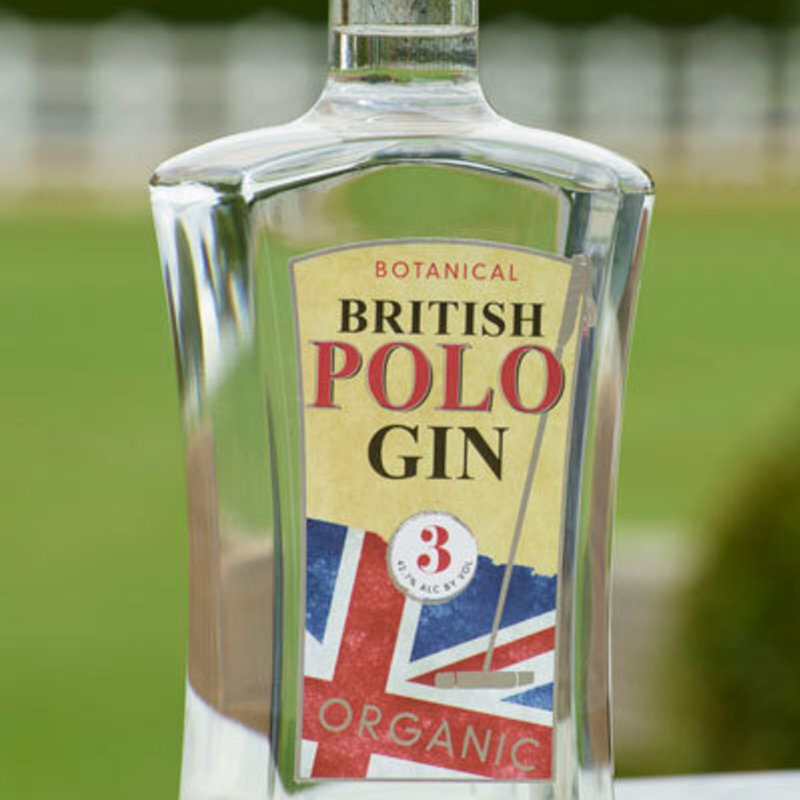 They are also the two strongest passions of British Polo Gin founder, Richard Hine, who set up British Polo Gin in July 2016. 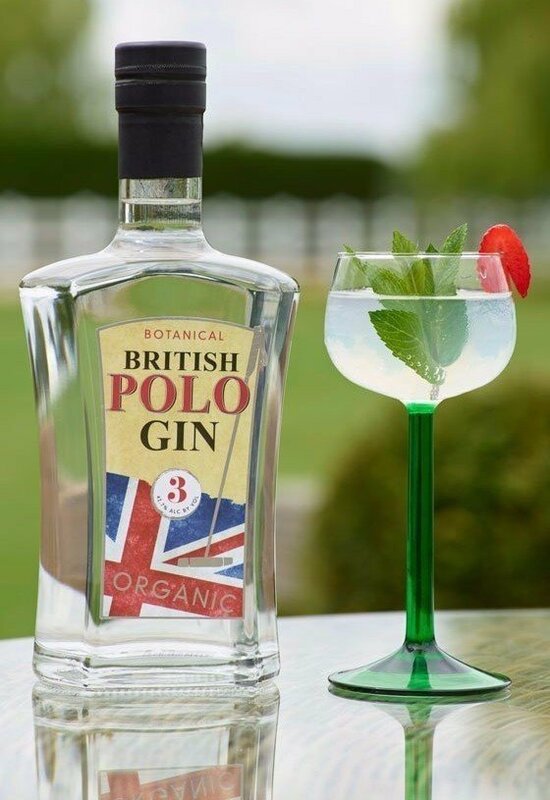 With deep family connections to polo, Richard wanted to bring back the historic pairing of polo and gin, and thus was born British Polo gin, the polo players' choice.. 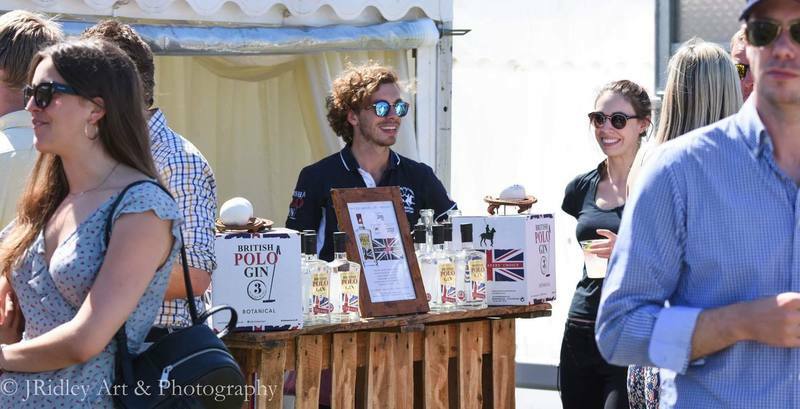 The team at British Polo gin have, in conjunction with an award winning distillery in West Wales, created two fantastic 100% organic gins: No. 3 botanical gin, and the No. 2 sloe gin. Both gins are 100% organic and are certified by the Soil Association. They are also both vegan friendly, gluten-free, and quadruple-distilled in small batches of no more than 150 bottles, ensuring each bottle gets the attention it rightly deserves. In the mid-1800s, quinine (the main ingredient of tonic water) was used widely throughout the world to treat and prevent malaria. With a formidably bitter taste, it was often mixed with Indian tonic. In 1857, an enterprising group of British Army officers based in Silchar, India, took their gin ration and started mixing it with their daily dose of tonic water to distinguish themselves from their men. In doing so the original gin and tonic was born. 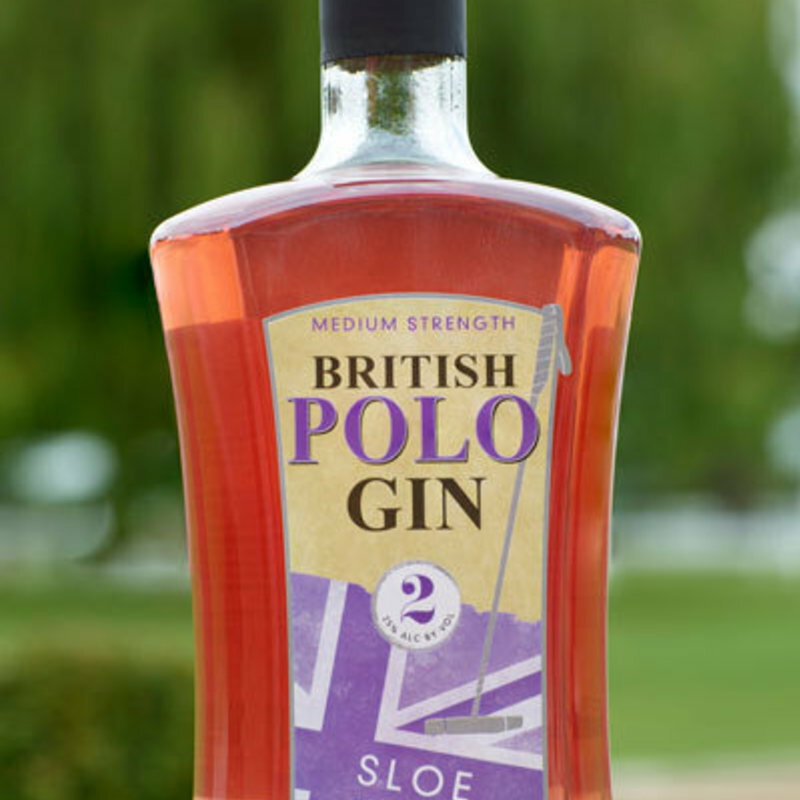 Soon after, the same group of British Army officers started playing polo, founding the first polo club in Silchar, and forging the original link between polo and gin. 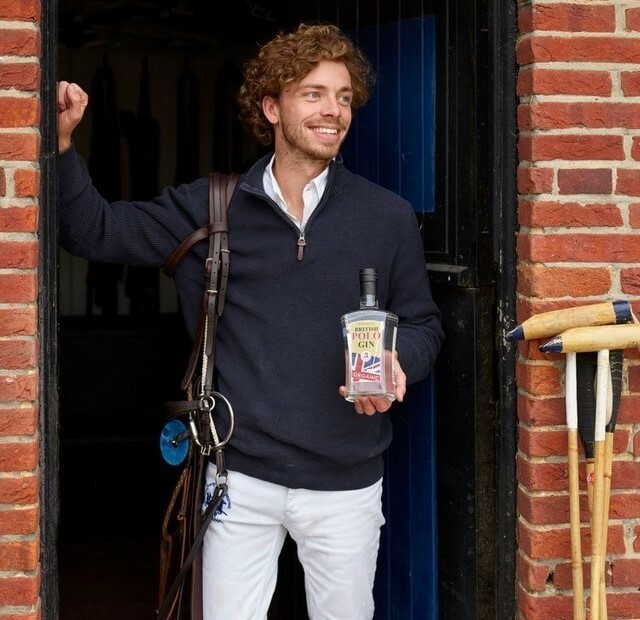 Inspired by the story of these officers, British Polo gin have created a set of gins that strive to maintain that link of Britain, Polo and gin. 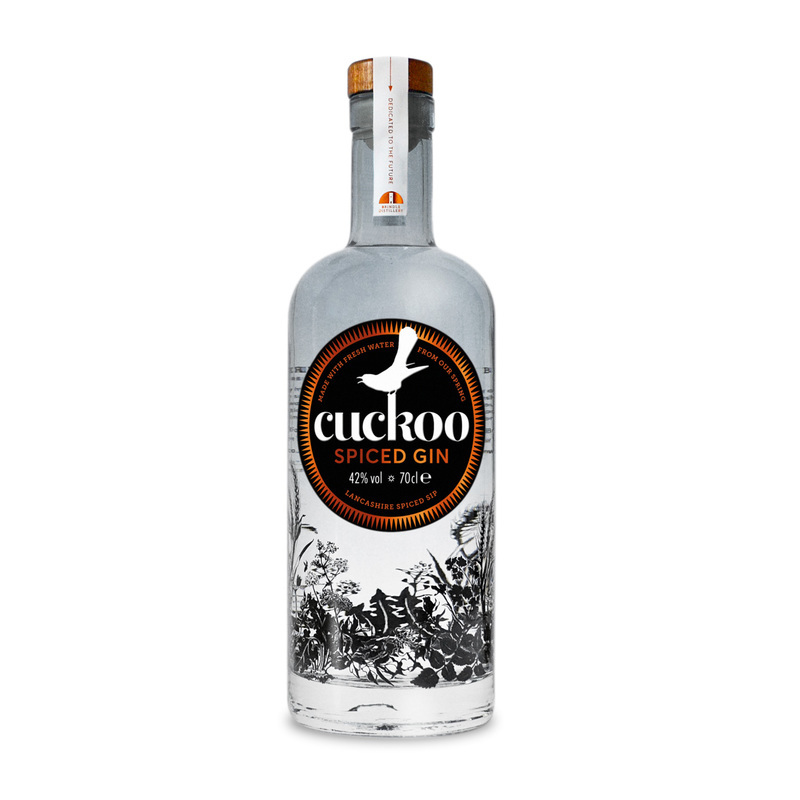 100% organic, quadruple-distilled in small batches, and perfect drunk neat or mixed, preferably at the polo. 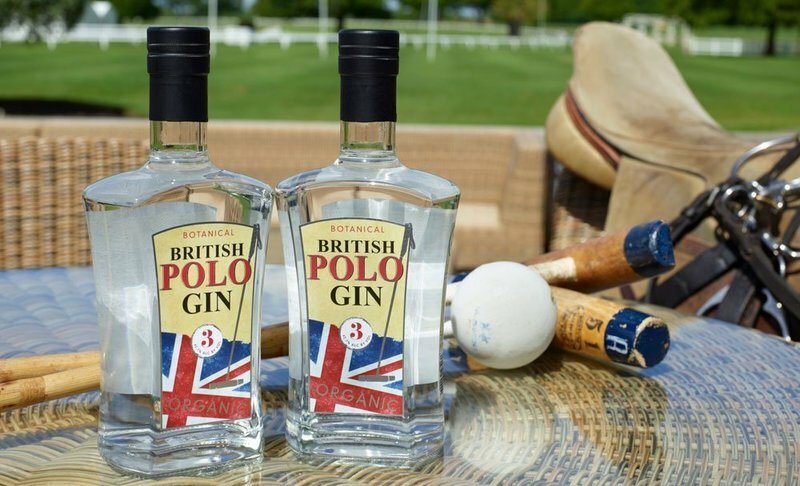 In the Summer, you'll find the British Polo gin team playing and watching polo as well as drinking plenty of British polo G&Ts. While it's perfectly good recipe, we also suggest trying one of their signature serves, the Chukka Cocktail. 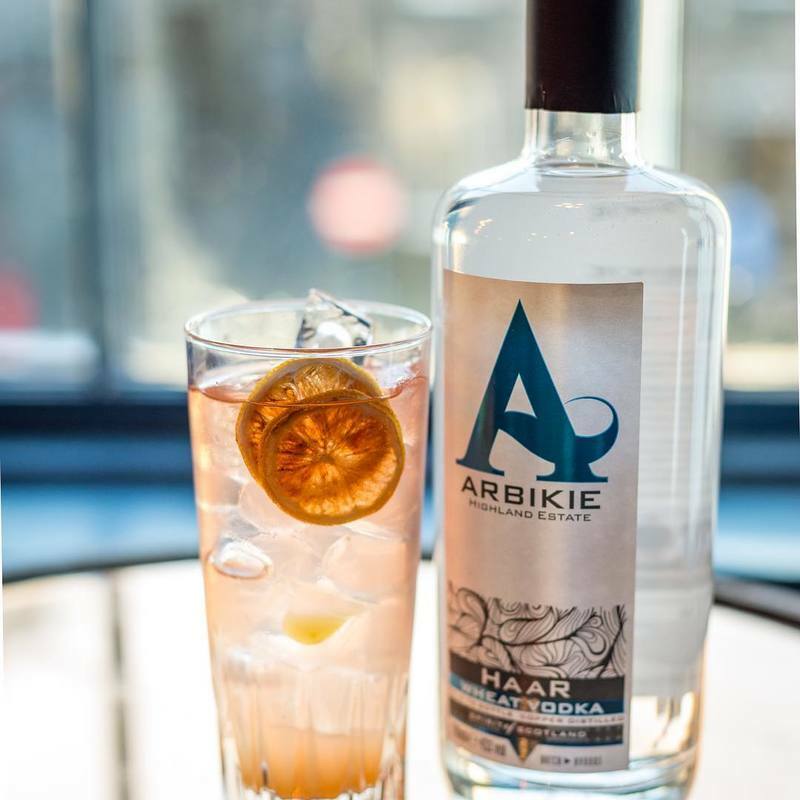 Named after a period of play in polo, this cocktail is a delicious blend of gin, lemon, gomme, and mint, shaken over ice and topped up with soda.